[On Pluzz 88.9]:- Tomorrow at 6:30pm on the Freeway With Mr Shark show, Mr Shark will celebrate Ras Kuuku with a long play string informed by the premiere of the Ras’s “Wo” remix which features Kofi Kinaata. Shark’s Kuuku playlist order begins with the “Wo” remix off a premiere play plan, then followed by several previous Kuuku releases. 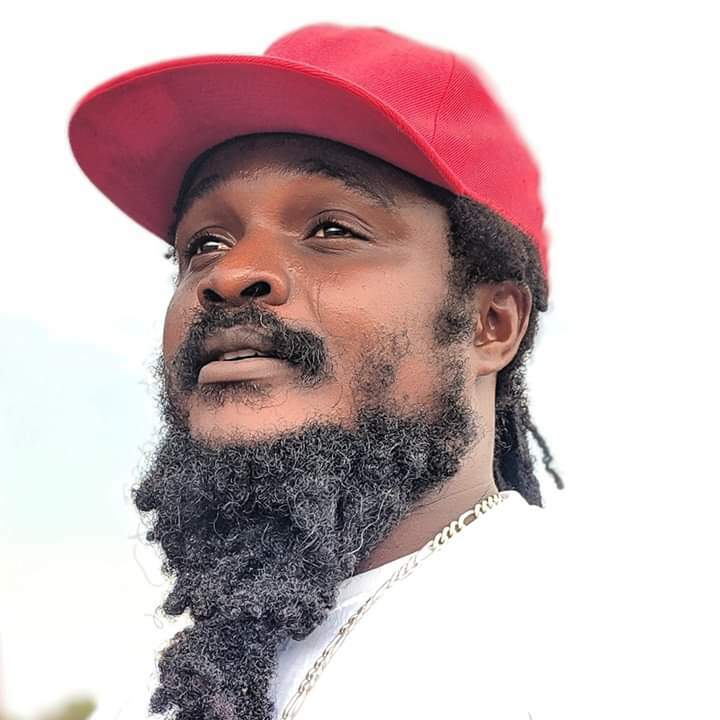 Already, the massive pre-release publicity of Ras Kuuku’s “Wo” remix track has caused a high anticipation build and most fans are actively impatient off the long wait. Deep down the boiling anticipation, the fans are extremely curious, dying to hear what a collaboration between Kofi Kinaata and Ras Kuuku sounds like. Could it be Kuuku’s soothing honey-laced voice and Kinaata’s infectious Fante rap bars that is causing such a huge crazy curiosity? Well, the “Wo” remix is officially scheduled for release this Thursday (15th November). Mr Shark playing it unreleased on the night before actual release indeed makes the play an annoying teaser, as he is rather increasing the already high fan curiosity out there than ending their curiosity, but it’s a saving good news that the song drops early Thursday morn to ease Shark’s premiere tease.